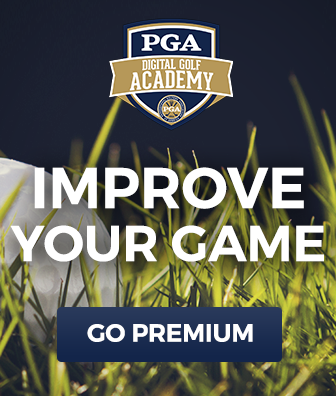 Watch this video for golf match play tips and pro insight to help you out on the course. We discuss differences from stroke play and other key elements. 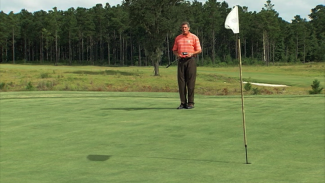 Watch this video to get our tips on how to prepare and play a par 3 hole better. Our pro discusses club selection, where to tee off and other insight.